What’s the deal with diversity? It’s a hot topic in YA literature, but why is it important? 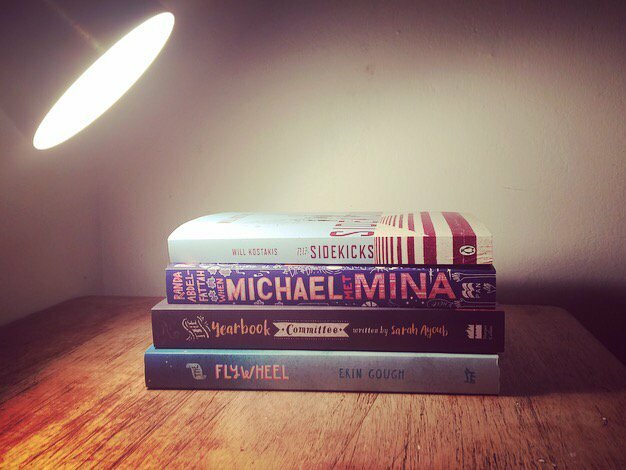 Journalist and author Sarah Ayoub is joined by writers Randa Abdel-Fatteh, Erin Gough and Will Kostakis to discuss why portrayals of Australian teenagers in books should be real rather than random. How can writers use more than just culture to create characters we can relate to? Find out what roles family, class, gender and sexuality can play in the books we read.